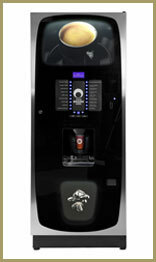 The Crane Voce coffee vending machine is a modern and stylish fully automatic system. 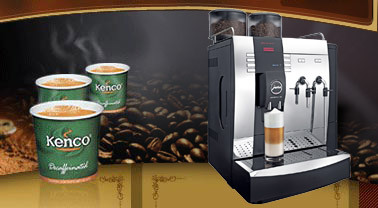 It is available as a bean to cup, freshbrew or instant ingredient machine. The Voce features a 600 cup capacity and is capable of vending 7oz, 9oz and 12oz cups. In addition it offers the consumer the option of using their own mug. 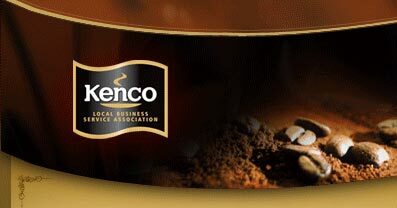 A full range of speciality coffees are available through the Voce including cappuccino, latte, mocha and espresso as well as rich and creamy hot chocolate, tea, soup and decaffeinated coffee. The self-cleaning cycle helps to keep the daily maintenance requirements of the Voce to a minimum although it must be stressed that this function is not a replacement for cleaning the machine. A range of payment options are available including coin mechanisms, note readers and cashless systems. 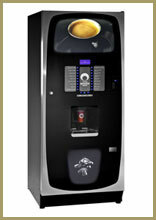 Alternatively the Voce can be set up as free vend machine. The Voce has been manufactured with its �green� credentials in mind. Wherever possible it has been made with recyclable materials, incorporates energy saving software, which can be programmed to reduce energy consumptions during periods of inactivity, and is also available CarbonNeutral, providing the opportunity to offset the carbon emissions of the machine for a 5 year period. As with all of our floor standing coffee vending machines the Voce must be plumbed in to the mains water supply and as such we highly recommend that you fit a good quality water filter in order to reduce the detrimental impact of lime-scale on your machine. This also has the benefit of giving you a better quality drink. We can supply the Voce across the Home Counties and London and unlike many of our competitors we have a team of our own salesmen, technicians and delivery drivers across the region. This allows us to give you a first class service from the initial consultation as to which system would be most suitable for you, through to installation, product delivery and technical support. We can even visit you in order to keep the machine filled and cleaned on your behalf. The Voce is available on lease, rental and purchase deals.